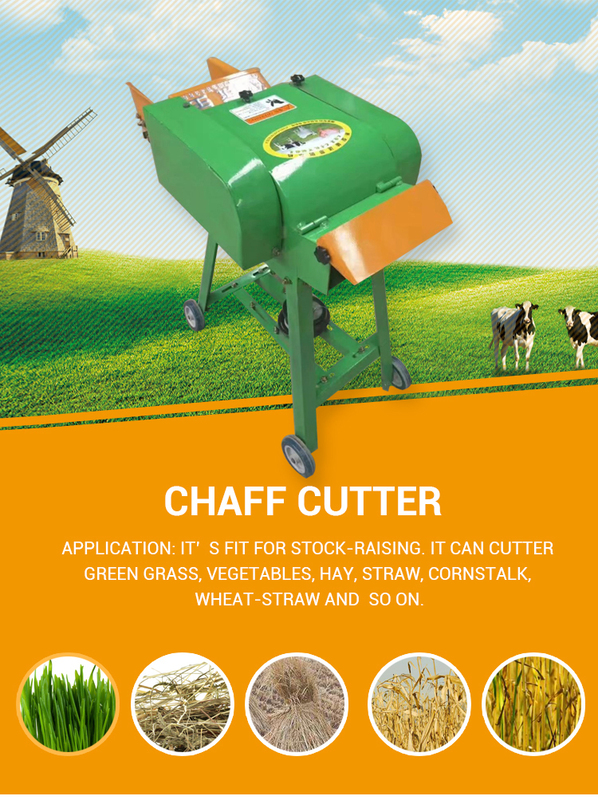 Application: It`s fit for stock-raising. 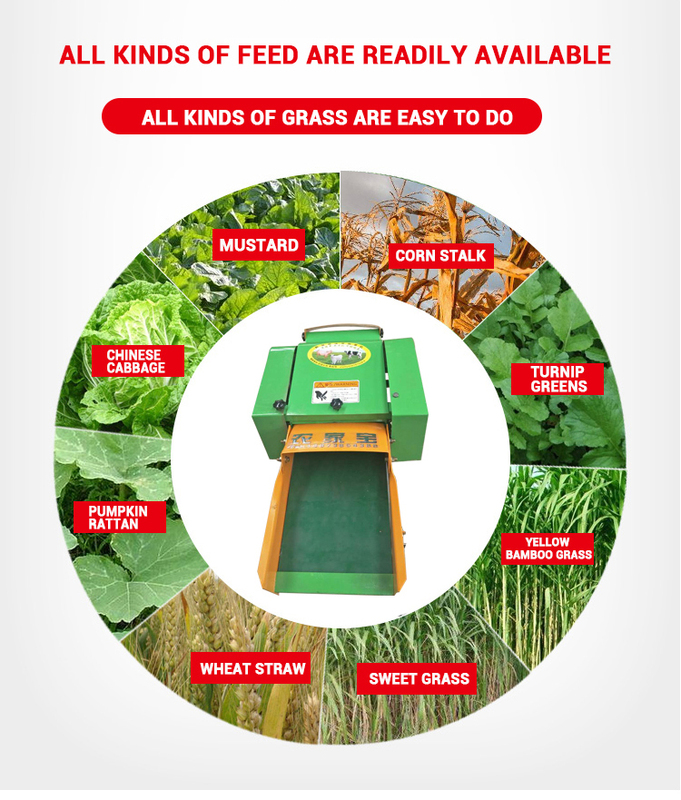 It can cutter green grass, vegetables, hay, straw, cornstalk, wheat-straw and so on. 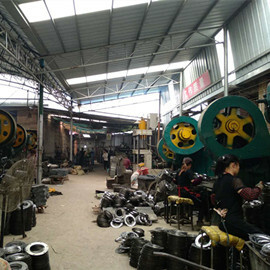 Advantages:1, Simple structure, easy to install and maintain. 2,Fast work, save time and labor. 3, Won`t crash because of the unique blade structure. 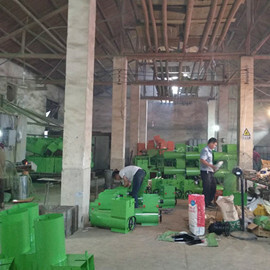 Shuangfeng Nongjiabao Machinery Technology Co., Ltd set up in 2002,covers an area of 12,000 square meters. 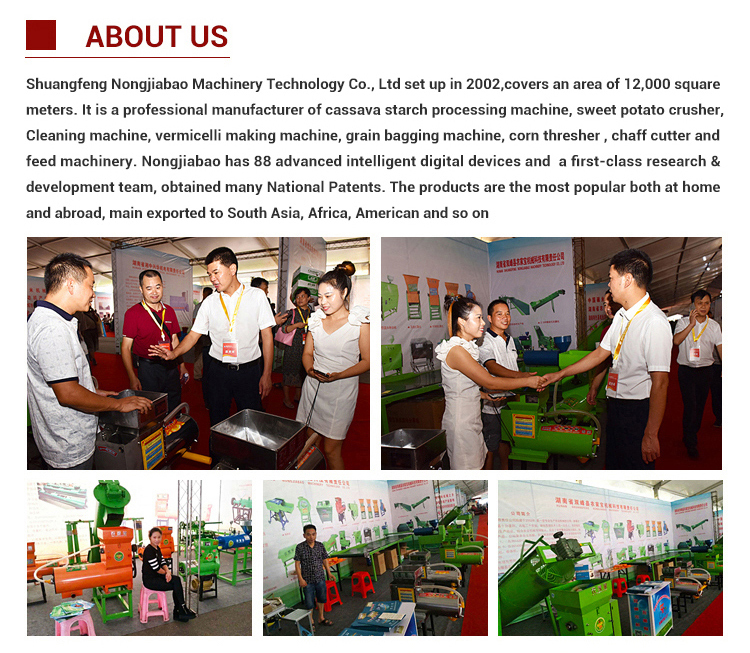 It is a professional manufacturer of cassava starch processing machine, sweet potato crusher, Cleaning machine, vermicelli making machine, grain bagging machine, corn thresher , chaff cutter and feed machinery. Nongjiabao has 88 advanced intelligent digital devices and a first-class research & development team, obtained many National Patents. 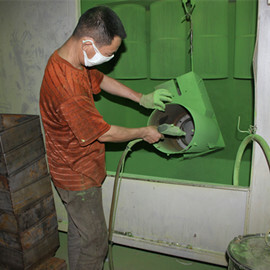 The products are the most popular both at home and abroad, main exported to South Asia, Africa, American and so on. In good faith for the purpose, win-win as the goal, we adhere to the principle of [quality first, service first", providing the most outstanding product for the customer and the post perfect service to reach mutually beneficial results with all customers.